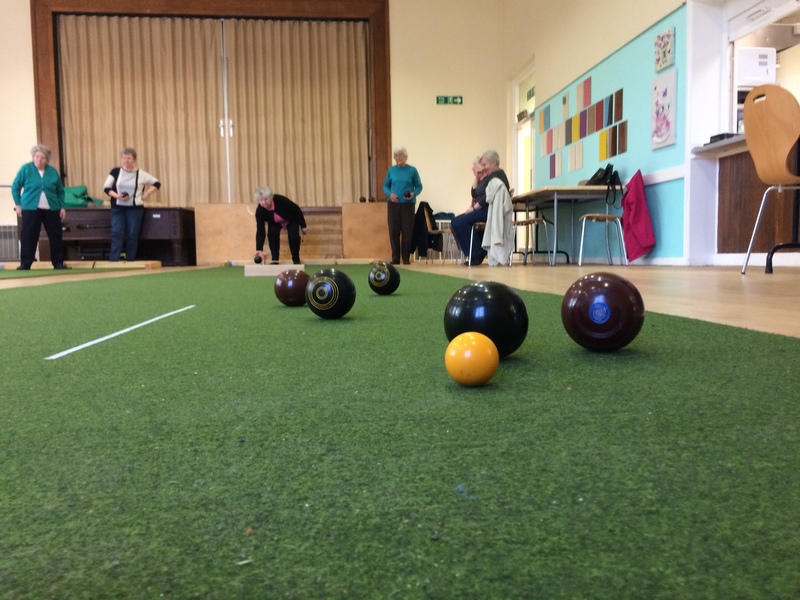 Our indoor bowls sessions started as a direct response to the needs of our residents who wanted to meet up locally to take part in this fun sporting pastime. We have a friendly group of local residents who play a variety of games both in teams and individually. The benefits to health and wellbeing have been seen by many of the group, and each session is full of fun and laughter.